Surprise! 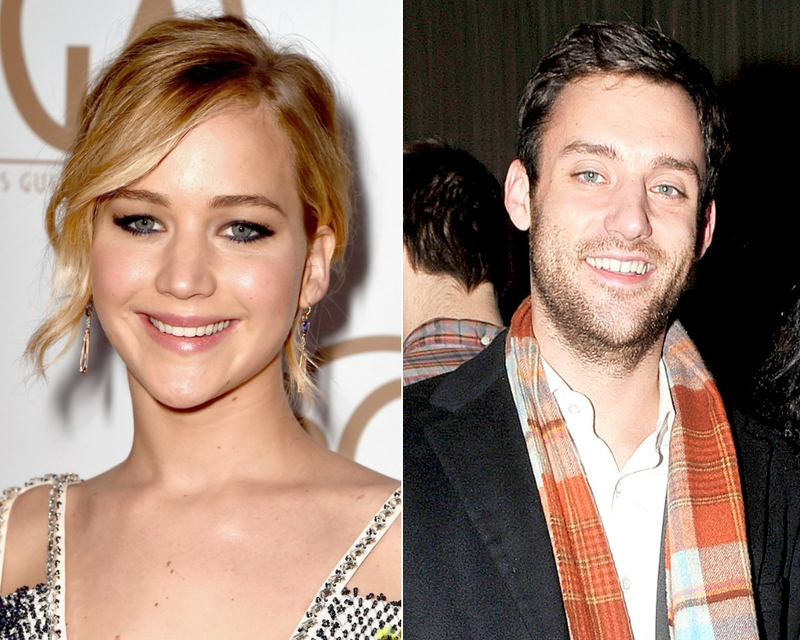 Jennifer Lawrence is getting married, after her boyfriend Cooke Maroney proposed last week. 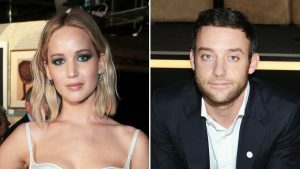 Jennifer Lawrence is engaged to Cooke Maroney. 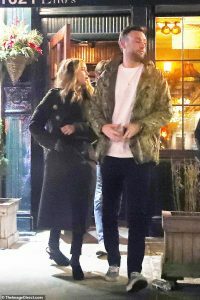 The A-list actress and boyfriend Cooke Maroney are engaged, The 28-year-old Oscar winner confirmed on Tuesday that the New York art gallery director, 34, popped the question. The news comes after the happy couple were spotted dining together in New York at Raoul’s, with Jennifer seen showing off a ‘giant rock’ on her finger. A source who witnessed the happy scene, the two and their pals were definitely celebrating something. The two were introduced by Lawrence’s best friend Laura Simpson. ‘It was a giant rock. They seemed like they were celebrating and people were talking about it,’ said the source. 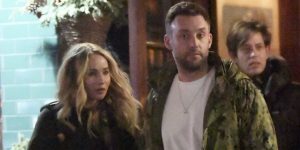 Jennifer Lawrence is getting married, after her boyfriend Cooke Maroney. He is known on the art party scene and previously worked at the prestigious Gagosian gallery. For Jennifer, the romance begun just months after she split from Mother! director Darren Aronofsky, 49, in November 2017 after dating for about a year. It has been claimed that their age gap caused a problem in their romance, as well as Jennifer admitting they were never able to switch off from talking about work. Before the director, Jennifer enjoyed a romance with Coldplay frontman Chris Martin, beginning in August 2014, just five months after his ex-wife Gwyneth Paltrow filed for divorce. Jennifer’s longest relationship was with her co-star Nicholas Hoult, enjoying a on/off five year relationship after they met on the set of X-Men First Class in 2010. The Kentucky-born actress and British star were together for three years before a brief split in 2013, only to reunite both off and onscreen in X-Men: Days of Future Past ahead of their final August 2014 split. .
Nicholas welcomed a child with his lingerie model girlfriend Bryana Holly last year. While many of her past romances have been conducted under the gaze of the world, Jennifer and Cooke have enjoyed their romance away from the public eye, enjoying low-key trips to Europe and dinner dates in New York City. While they haven’t walked a red carpet together, in September Jennifer took Cooke with her to the New York Film Festival premiere of The Favourite — which stars her ex Nicholas Hoult and her close friend Emma Stone. Also in attendance was the actress’ ex Darren Aronofsky. To see exactly how Jennifer and Cooke’s love story unfolded over the past several months, see below! The couple recently sparked engagement rumors when Page Six reported they were secretly engaged after being together for a little over six months. The two were spotted having an intimate dinner and, according to the publication, the actress was seen wearing a “massive ring” on that finger.